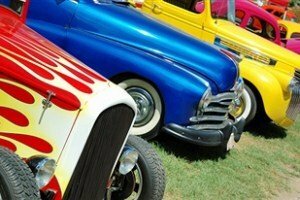 The Dubuque County Fair association welcomes the 2018 Hot Summer nights cruise-in! 6 pm- 9 pm Free Admission. No charge to put your vehicle on display; all years of vehicles welcome. Food and drinks will be offered for sale by the Dubuque County Fair Association and a DJ will play music.